Paxton Access Control London Engineers! 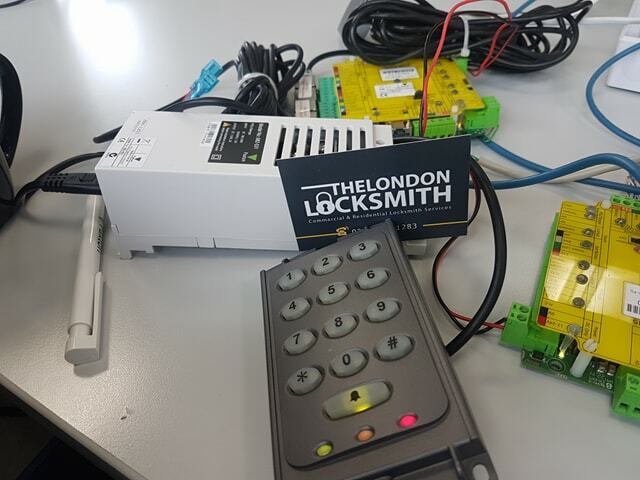 Choosing an Paxton access control London system is an important financial decision for most companies in London. 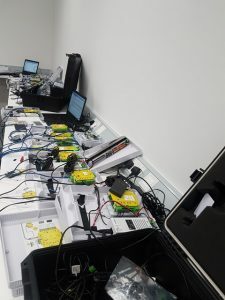 The cost is of course important, but the system also needs to match your requirements and be completely reliable. 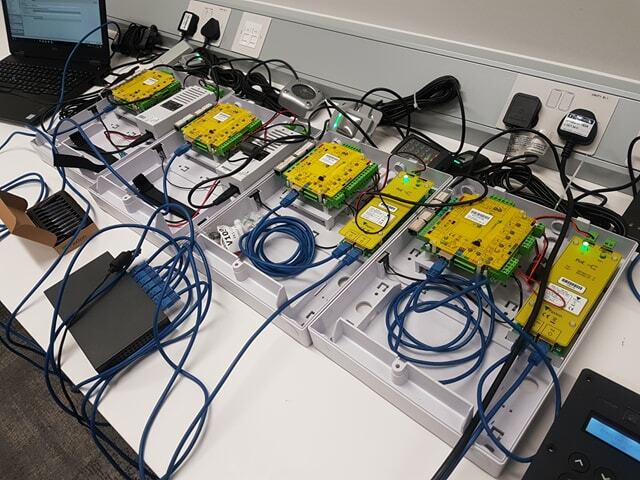 Paxton Access Control specialise in access control solutions in London. 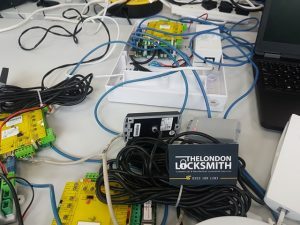 Our London Locksmith engineers team are focused on designing systems that are fit for your purpose, containing the important features that are necessary for well-run organisations within London. Reliable, high quality systems: We are confident of there quality and back there products with a 5-year guarantee. Paxton guarantee. Paxton Systems that are incredibly easy to use: Minimal training required for administrators. Paxton Systems that are designed to grow with your needs: You can add doors as and when needed. 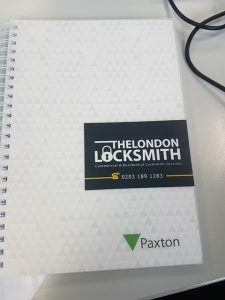 What will The London Locksmith Engineers provide on Paxton Products in London?